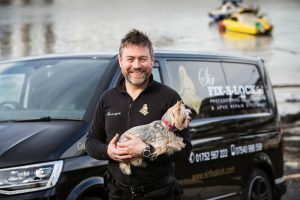 Locksmith in Plymouth – Sir Fix a Lock Ltd is your local and independent emergency call out locksmith. 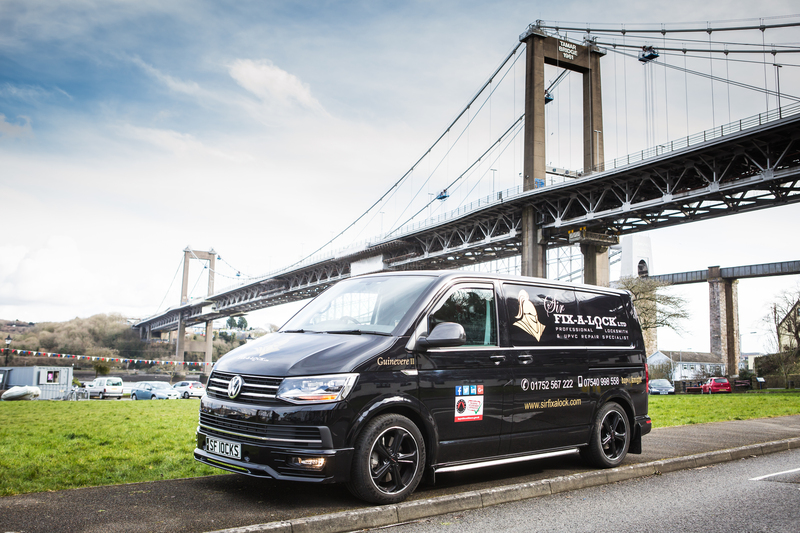 Your local & independent, fully trained and qualified emergency locksmith in Plymouth. Sir Fix-a-lock’s specialities include non-destructive entry, fixing and opening safes, UPVC door & window repairs and servicing, specialist key cutting and lock upgrades so all your locksmith needs are contained within one tidy business. Although Plymouth is my main base, I often travel as far west as Saltash, east to Ivybridge and north to Tavistock. 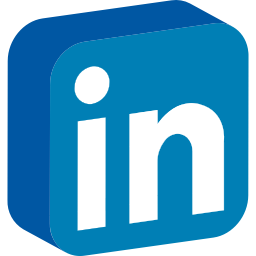 I will travel further afield to larger jobs so please call for a quote. I’ll also travel to the smaller coastal areas of Millbrook and Torpoint. 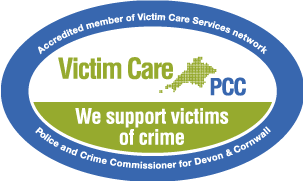 As I’m vetted and monitored by the Trading Standards ‘Buy with Confidence’ scheme, you can be rest assured that I will provide a professional and caring service to you. 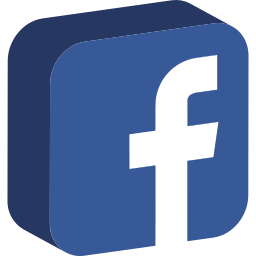 Testimionals from hundreds customers can be found on various websites by clicking the ‘Buy with Confidence, Facebook and Google logos on the right hand side. 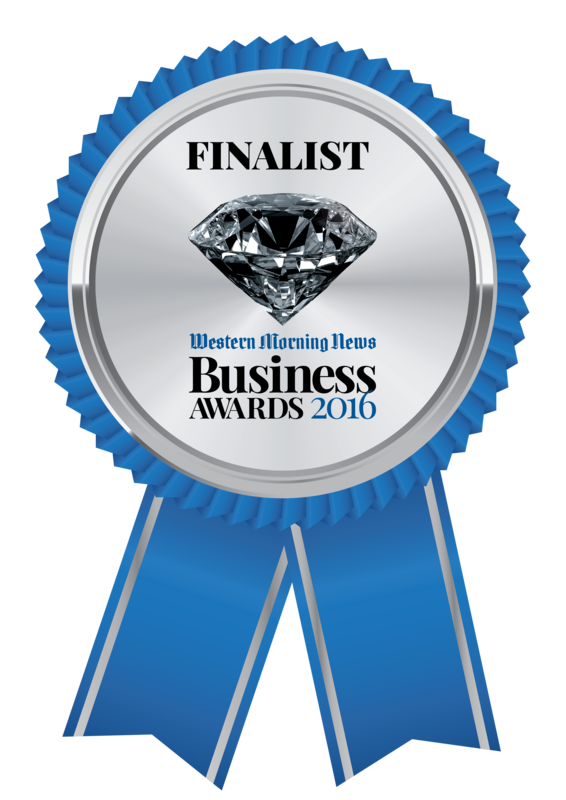 Sir Fix-a-lock is also a multi award nominated company, reaching the finals in 7 Plymouth Herald, Plymouth City & Waterfront and Western Morning News Business Awards. 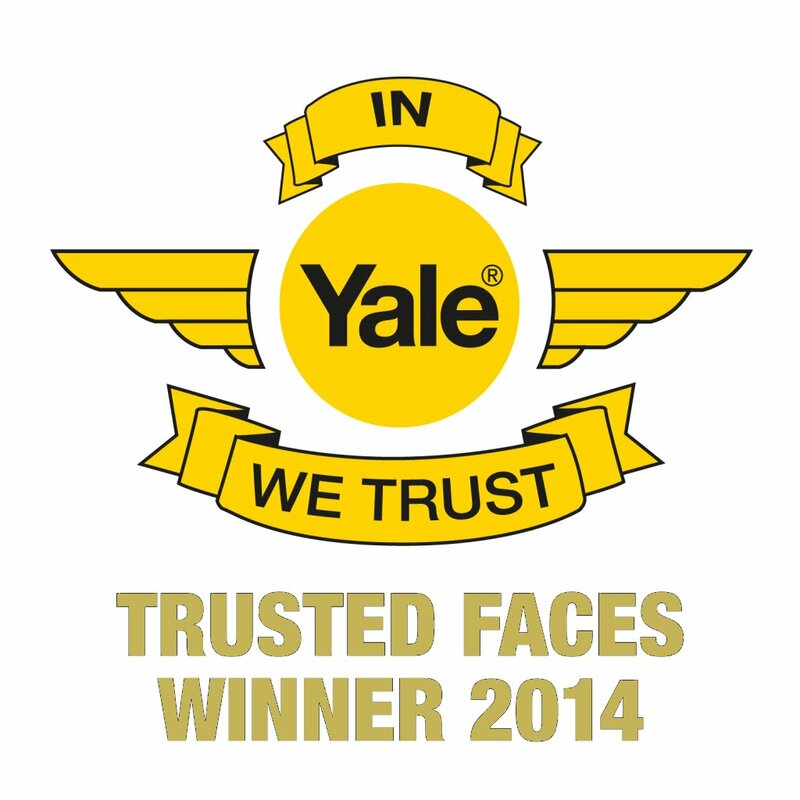 The director has also won Yale’s Trusted Face award being the face of Yale for 2014 on their nation campaign. Please look below for the types of services we carry out. 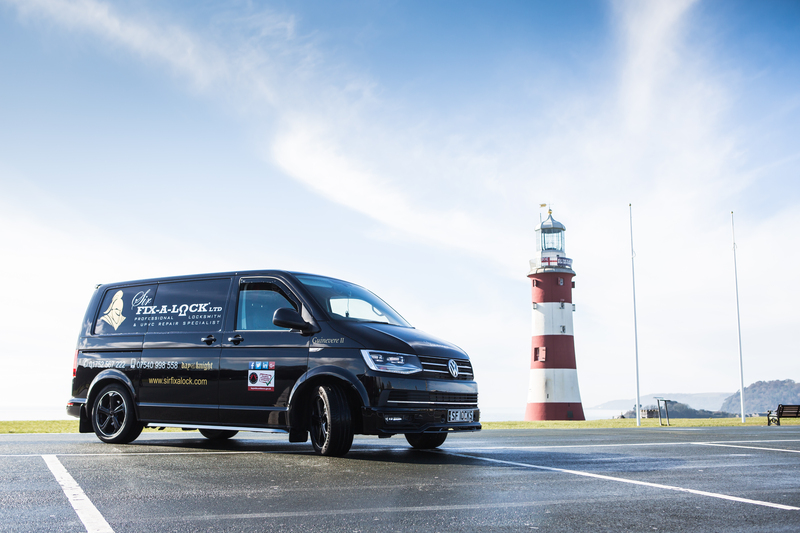 Fast emergency response locksmith in Plymouth and surrounding areas. Specialist in non destructive entry which means I will not drill your locks unless absolutely necessary. Master and controlled key systems which can mean 1 key to open all the locks in your house or restrict people from getting into certain rooms. Safe Engineer for getting you back in to your safe if you have lost your key or combination or are locked out. Supplying, Fitting, Repairing and servicing of safes. UPVC doors and windows repair specialist. Replacing your uPVC window hinges, gearbox mechanism or handles. Servicing uPVC doors and windows. Making your doors close and lock with ease. All work is guaranteed. 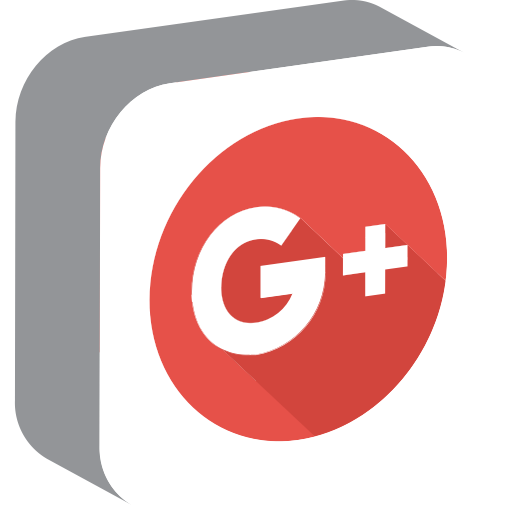 Free security advice and quotations. We can produce single key entry to save you having multiple keys for your home. Very discreet with all your security upgrades. DBS checked and full public liability cover. Trading Standards Approved, by Plymouth City Council’s ‘Buy with Confidence’ scheme. 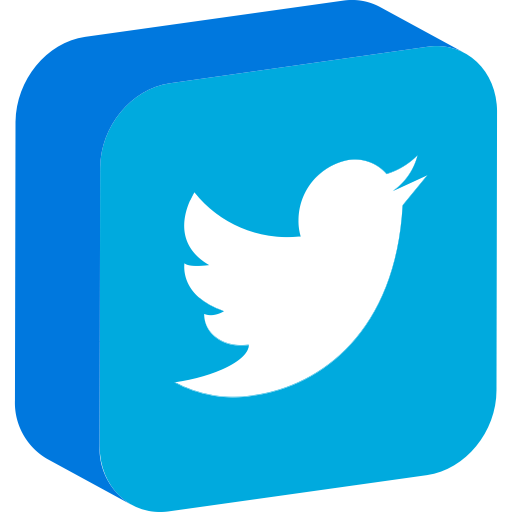 Some of the locks we can order include: Yale, Chubb, Union, Versa, Ingersol, Mul-T-Lock, Assa Abloy, Evva, ERA, UAP, ABS & Kaba.